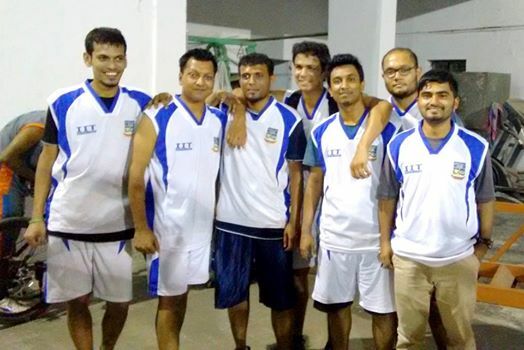 The basketball team of IIT has qualified for the Super Four of Inter Department Basketball Competition 2015. For the qualification, IIT have gone through the challenges of Department of Botany and Biochemistry respectively. It is to be noted that they have already defeated Department of Economics in their first match in super four.